Fort Wayne United F.C. would like to welcome our new OPS trainer, Tracy Thomas. You will see Tracy at United team trainings throughout the week. See the schedule below for dedicated times. We are excited to have Tracy working with our players! 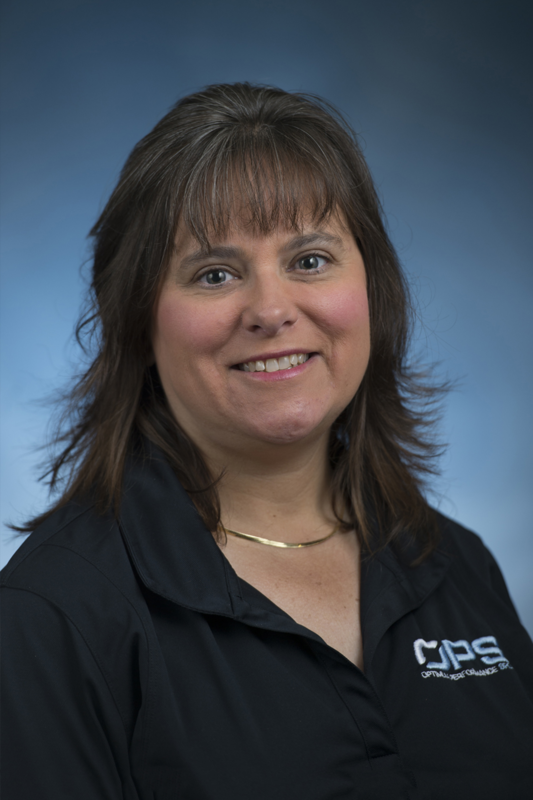 EXPERIENCE: She has been an Athletic Trainer for 23 years and has been with OPS/FWO for 6 years. PERSONAL: Tracy studied karate for 2 years. She is also a certified scuba diver, and has hiked 25 miles on the Appalachian Trail. She enjoys spending time with her family, camping, riding our horses, and skiing. Zac received his B.S. in Athletic Training fro Purdue University and his M.S. in Sports Management from The University of Tennessee. He joined OPS/Fort Wayne Orthopedics in 2012 as the Fort Wayne Mad Ants head athletic trainer. Prior to the Mad Ants, Zac completed an internship with the Buffalo Bills (2008-2009) and was a graduate assistant at Tennessee with athletic training department (2010-2012). 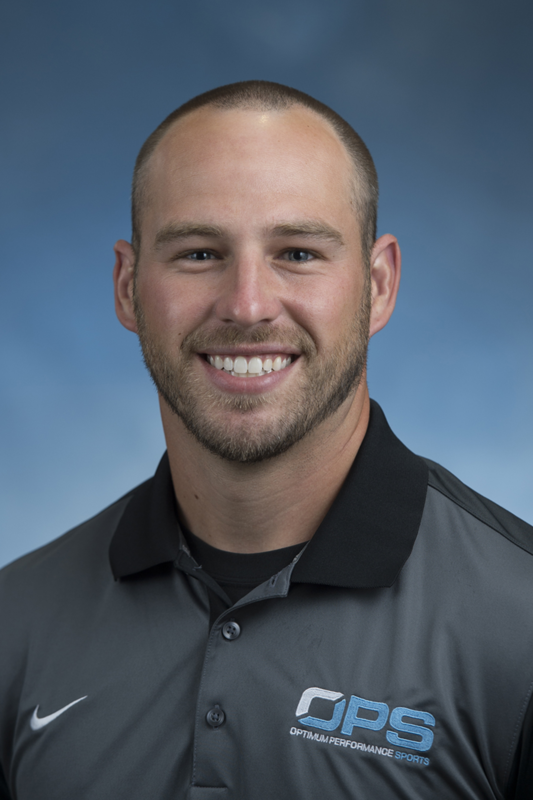 Zac oversees the operations for all of our athletic trainers and also serves as an athletic trainer at Bishop Dwenger High School. Under Zac's leadership, our athletic trainers are continually progressing in the sports medicine field to provide the best care for our student athletes.